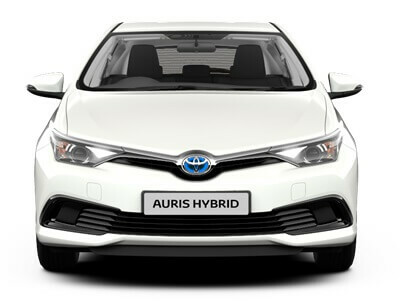 As part of your fleet, Toyota Hybrids make perfect business sense. 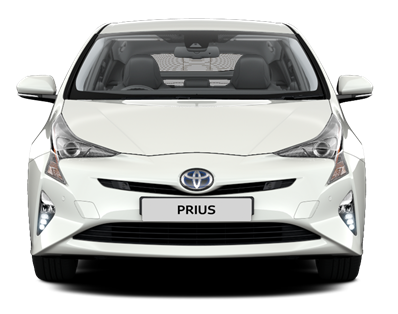 They deliver class-leading Total Cost of Ownership, a high standard specification and extremely low CO2 emissions leading to lower taxation. 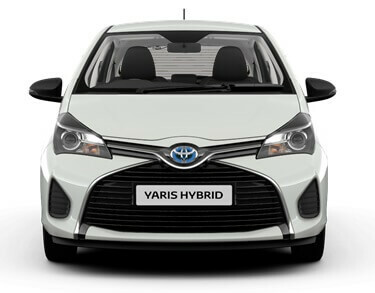 Our Hybrids work hard to save your business money. 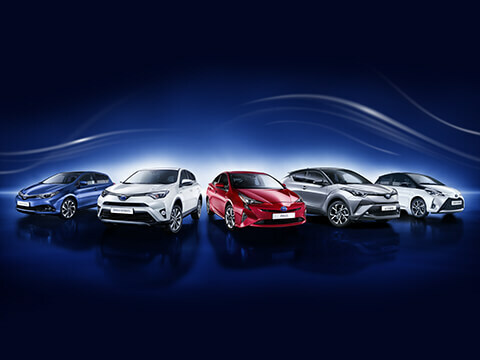 With our renowned quality and reliability at their core, Toyota Hybrids will become a dependable member of your team. 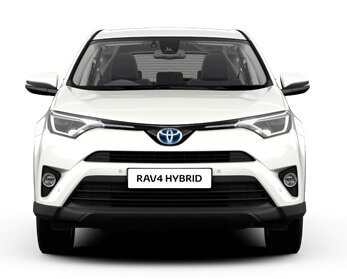 Benefitting from lower wear to parts – such as brake pads and discs – our Hybrid models also come with a five-year/100,000km** warranty from new, and when they pass their annual *Hybrid Health Check they are eligible for one-year/15,000km** of extended battery care up to their tenth birthday, guaranteeing you peace-of-mind across your fleet. 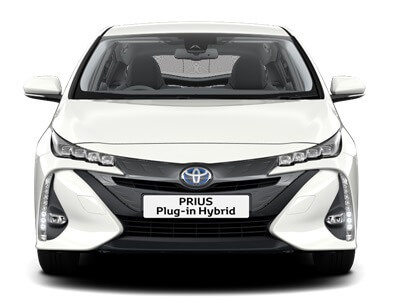 Thanks to the combination of a fuel-efficient petrol engine and electric power, Toyota Hybrids make light work of saving you fuel and money – making every trip a cost-effective one. 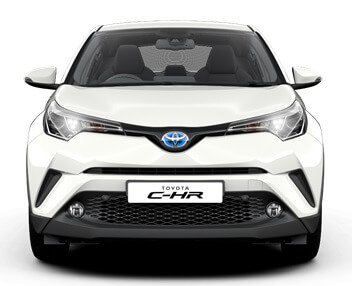 With efficiency comes low Total Cost of Ownership (TCO): Toyota Hybrids enjoy some of the lowest TCO figures in their class, benefiting from low depreciation, low fuel consumption and minimal maintenance and servicing. Toyota Hybrids deliver for your business on the road, but also make a bold environmental statement off it. Featuring class-leading CO2 emissions and low fuel consumption they impact our planet less while saving your drivers’ and business money thanks to lower tax and operating costs.